Where others see impossible, we see God’s people. The Sisters of Charity Foundation of Cleveland works to improve the lives of those most in need with special attention to families, women and children living in poverty. This ______ fights poverty. Do you have an answer? One big idea could change everything. Five fellows are exploring their ideas as part of the newly launched initiative from the Sisters of Charity Foundation to use innovation to disrupt the cycle of poverty. 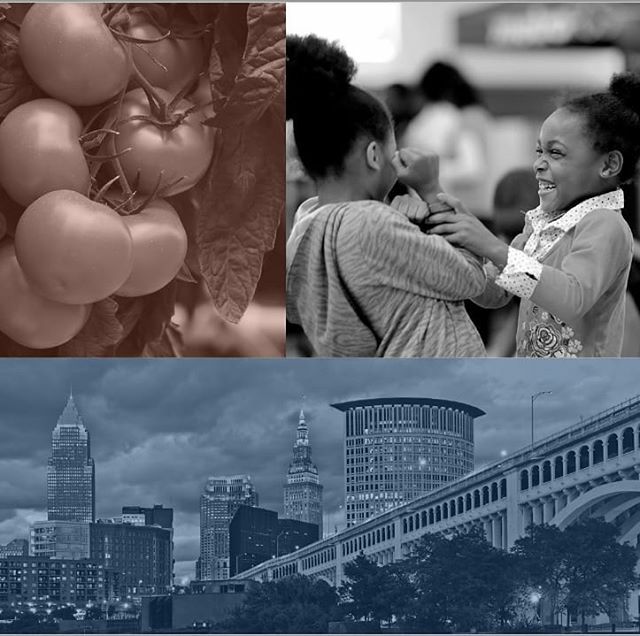 Over one-third of Cleveland’s residents live at or below the poverty level. Imagine how they ultimately could be served by the big ideas that could come to fruition as a result of the fellows’ work. 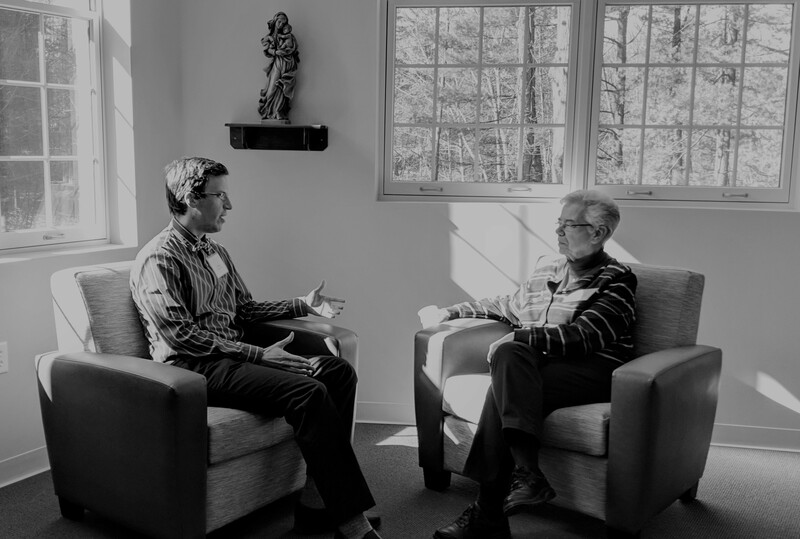 At the end of 12 months, each fellow will pitch their well-researched, well-crafted big idea to the Sisters of Charity Foundation of Cleveland for up to $20,000 in seed funding and spend the following six months piloting the approach and leveraging additional investments. Meet the fellows. Have you read our latest newsletter? Catch up on all that we’ve been up to since summer ended! Link in profile. 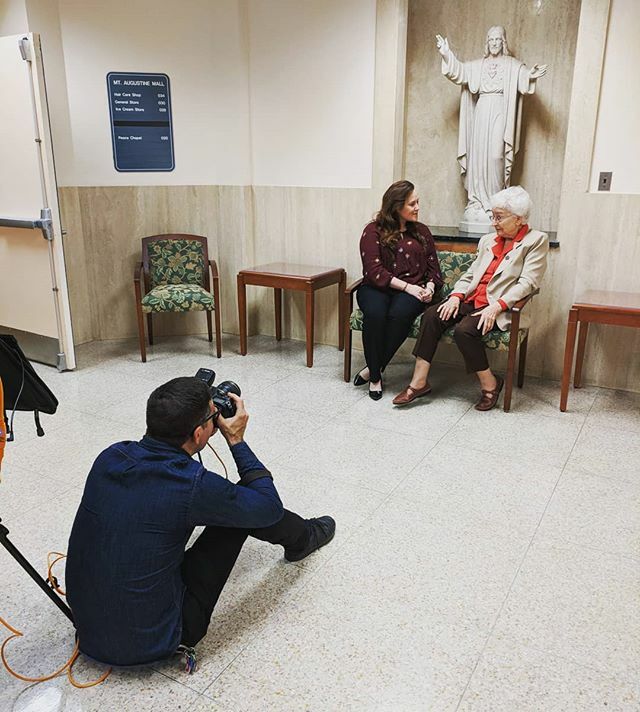 The wonderful @angelomerendino is on site today at Mount Augustine to capture photos of sisters and young adults in ministry to help bolster our #GenerativeSpirit communications.